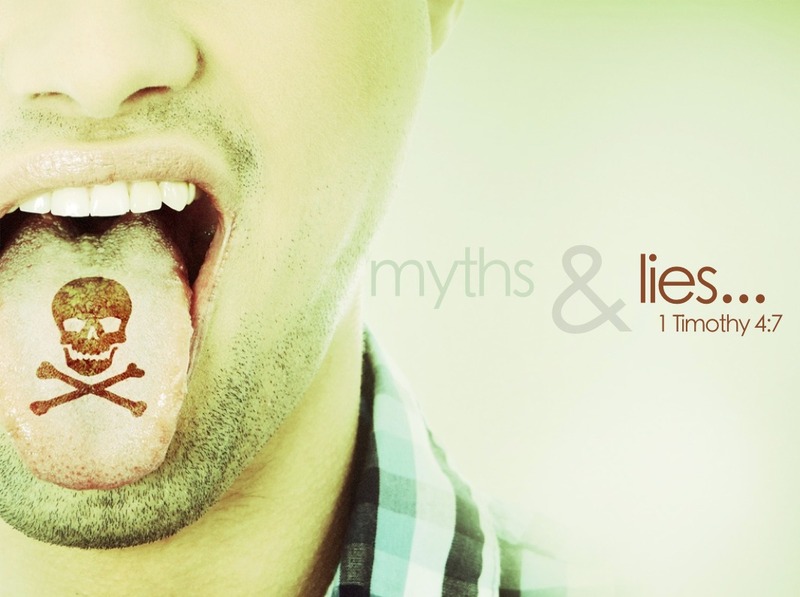 “Myths & Lies” Sermon Series continuing this week. Come worship with us this Sunday at 8:45am, 10:00am & 11:15am. Wednesday Night Bible Study with Pastor Ronnie – 6:15pm at OOTBWC. Monday Morning Bible Study meets at 9:30am at OOTBYC. Baby Bottle Campaign – Please pick up a baby bottle in the Lobby at OOTBWC, fill it with your spare change & return on Father’s Day. All monies collected benefit the Tri-Area Pregnancy Center. CCMA Food Pantry operates every Thursday from 10 am until noon and the second Saturday each month and volunteers are needed to take information, serve coffee to FP recipients, help carry boxes, and pray. Call the church office at 728-2434 or contact Pastor Pam Sutherland at pamsuth57@gmail.com. Vacation Bible School – 6/23 – 6/28 from 6pm – 8pm at FUMC Hillsville on Fulcher St. Ice cream social on Friday night at 7pm!